Contemporary Luxury Soap and Bath Fizzer Collection. 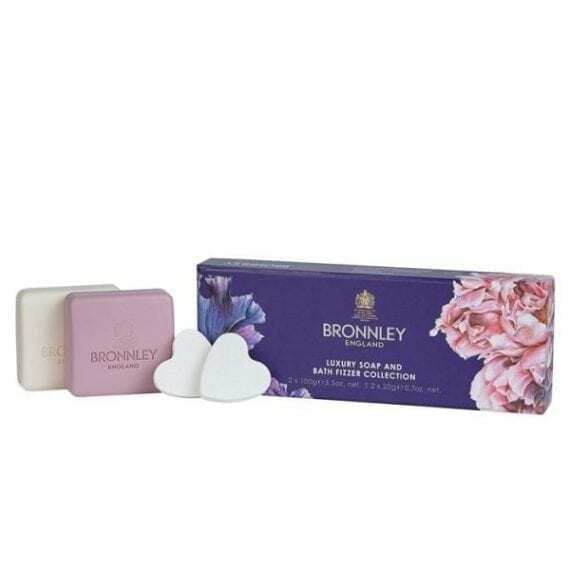 This cute set contains 2 x 100g soaps and 2 x 20g bath fizzers. 1 soap is Iris & Wild Cassis and 1 is Pink Peony & Rhubarb plus 2 luxurious floral bath fizzers.